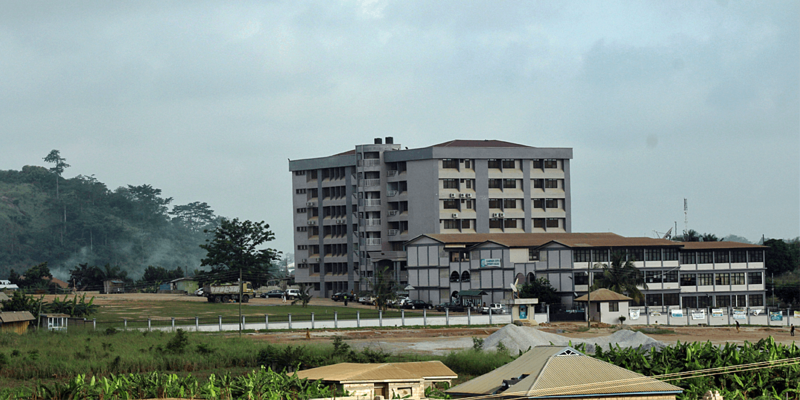 Garden City University College is a private university that aims to develop a new generation of Ghanaian innovators. 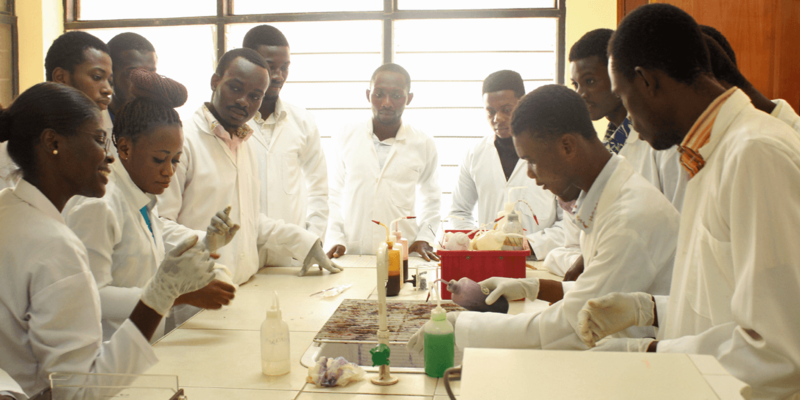 The Department of Medical Laboratory Technology, based in the Faculty of Health Sciences, has recently begun offering a BSc training program for medical lab technicians, filling a critical gap in West Africa’s healthcare infrastructure. 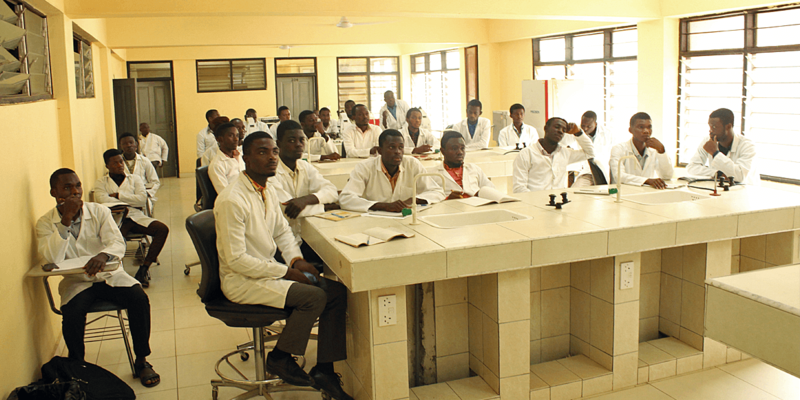 Students from the region are trained to work in diagnostic and other medical laboratories. Dr. Kingsley Badu is a biological scientist interested in investigating and developing tools to understand how tropical infectious diseases are transmitted. 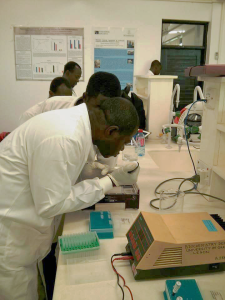 He is exploring the use of alternatives to blood, such as saliva and urine, in diagnostic laboratory tests, with the potential for developing low-cost diagnostic tools that can easily and accurately be administered at the community level. At Garden City University College, he is lecturer and chair of the Faculty Research Committee. His research specializes in vector biology, molecular cell biology, and immuno-biology. "Doing greater things in science is heavily dependent on one's level of technology. Equipment therefore has an immense role in this. Access to state-of-the-art equipment would expand our scope of research areas into new and emerging issues bothering our continent." Arrived at GCUC in August 2016. The shipment contained nearly 3 tons of equipment donated by 31 US-based corporations, universities, and research institutes. 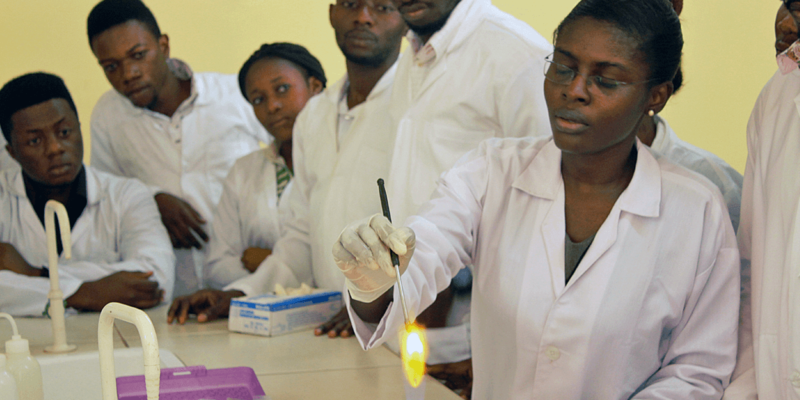 Well-equipped teaching labs are essential for delivering hands-on training to lab technologists. 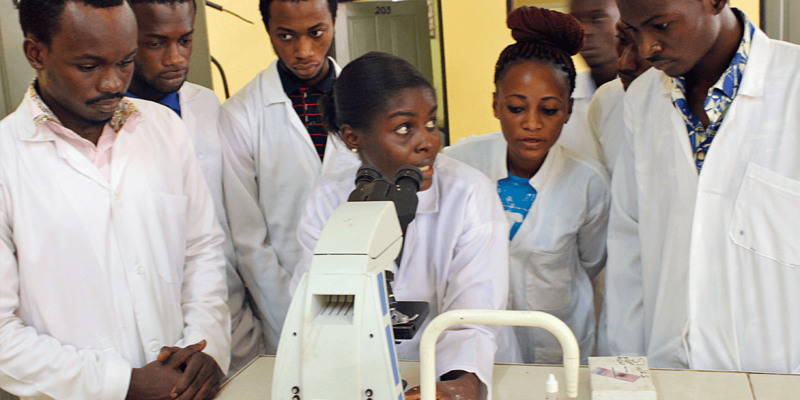 Garden City University College will use equipment to teach undergraduates and graduate students in the Department of Medical Laboratory Technology, as well as for junior faculty pursuing PhDs. 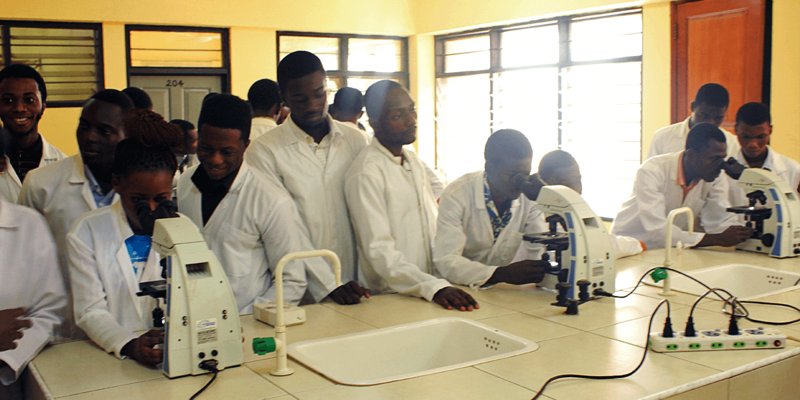 They also plan to hold professional development seminars for current medical lab technicians in the region.